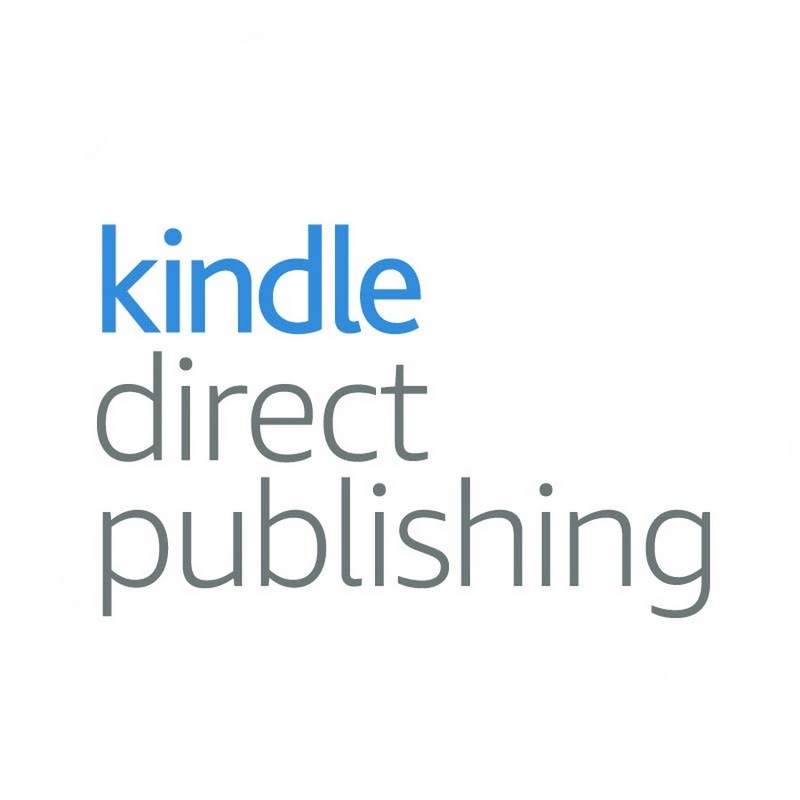 Today we announce that CreateSpace, the system we are using in Ahabi Comics as the main way of printing and distributing our comics, has merged with Amazon's Kindle Direct Publishing. Amazon acquired CreateSpace back in 2005 and this move was just a matter of time. 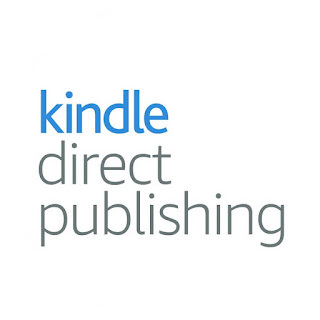 Now, the paperback printing and distribution and the digital Kindle edition of our comics are under the same roof. The bad news is that this move affects the production prices of some of our comics. We've tried to modify the prices as little as possible, but in some cases it was impossible for us to maintain the original price. The good news on the other hand is that the distribution of paperback copies has grown to 249 countries and for the first time they are available in the Japanese market through Amazon Japan. Åland Islands, Afghanistan, Albania, Algeria, American Samoa, Andorra, Angola, Anguilla, Antarctica, Antigua And Barbuda, Argentina, Armenia, Aruba, Australia, Austria, Azerbaijan, Bahamas, Bahrain, Bangladesh, Barbados, Belarus, Belgium, Belize, Benin, Bermuda, Bhutan, Bolivia, Bosnia And Herzegovina, Botswana, Bouvet Island, Brazil, British Indian Ocean Territory, Brunei Darussalam, Bulgaria, Burkina Faso, Burundi, Côte D'Ivoire, Cambodia, Cameroon, Canada, Cape Verde, Caribean Netherlands, Cayman Islands, Central African Republic, Chad, Chile, China, Christmas Island, Cocos (Keeling) Islands, Colombia, Comoros, Congo, The Democratic Republic Of The Cook Islands, Costa Rica, Croatia, Cuba, Curaçao, Cyprus, Czech Republic, Denmark, Djibouti, Dominica, Dominican Republic, Ecuador, Egypt, El Salvador, Equatorial Guinea, Eritrea, Estonia, Ethiopia, Falkland Islands (Malvinas), Faroe Islands, Fiji, Finland, France, French Guiana, French Polynesia, French Southern Territories, Gabon, Gambia, Georgia, Germany, Ghana, Gibraltar, Greece, Greenland, Grenada, Guadeloupe, Guam, Guatemala, Guernsey, Guinea, Guinea-Bissau, Guyana, Haiti, Heard Island And Mcdonald Islands, Holy See (Vatican City State), Honduras, Hong Kong, Hungary, Iceland, India, Indonesia, Iran, Islamic Republic Of Iraq, Ireland, Isle Of Man, Israel, Italy, Jamaica, Japan, Jersey, Jordan, Kazakhstan, Kenya, Kiribati, Korea, Democratic People's Republic Of Korea, Republic Of Kuwait, Kyrgyzstan, Lao People'S Democratic Republic, Latvia, Lebanon, Lesotho, Liberia, Libyan Arab Jamahiriya, Liechtenstein, Lithuania, Luxembourg, Macao, Macedonia, The Former Yugoslav Republic Of Madagascar, Malawi, Malaysia, Maldives, Mali, Malta, Marshall Islands, Martinique, Mauritania, Mauritius, Mayotte, Mexico, Micronesia, Federated States Of Moldova, Republic Of Monaco, Mongolia, Montenegro, Montserrat, Morocco, Mozambique, Myanmar, Namibia, Nauru, Nepal, Netherlands, New Caledonia, New Zealand, Nicaragua, Niger, Nigeria, Niue, Norfolk Island, Northern Mariana Islands, Norway, Oman, Pakistan, Palau, Palestinian Territory, Occupied, Panama, Papua New Guinea, Paraguay, Peru, Philippines, Pitcairn, Poland, Portugal, Puerto Rico, Qatar, Reunion, Romania, Russian Federation, Rwanda, Saint Barthélemy, Saint Helena, Saint Kitts And Nevis, Saint Lucia, Saint Martin, Saint Pierre And Miquelon, Saint Vincent And The Grenadines, Samoa, San Marino, Sao Tome And Principe, Saudi Arabia, Senegal, Serbia, Seychelles, Sierra Leone, Singapore, Saint Maarten, Slovakia, Slovenia, Solomon Islands, Somalia, South Africa, South Georgia And The South Sandwich Islands, South Sudan, Spain, Sri Lanka, Sudan, Suriname, Svalbard And Jan Mayen, Swaziland, Sweden, Switzerland, Syrian Arab Republic, Taiwan, Tajikistan, Tanzania, United Republic Of Thailand, Timor-Leste, Togo, Tokelau, Tonga, Trinidad And Tobago, Tunisia, Turkey, Turkmenistan, Turks And Caicos Islands, Tuvalu, Uganda, Ukraine, United Arab Emirates, United Kingdom, United States of America, United States Minor Outlying Islands, Uruguay, Uzbekistan, Vanuatu, Venezuela, Vietnam, Virgin Islands, British, Virgin Islands, U.S., Wallis And Futuna, Western Sahara, Yemen, Zambia, Zimbabwe.